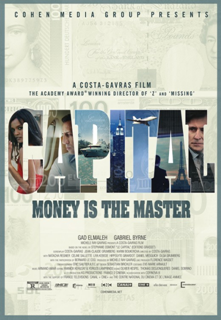 Capital (recommended): Gad Elmaleh is the standout part of this decent French drama from director Costa-Gavras about an executive appointed to be a placeholder interim CEO of a bank who decides to make the most of his new opportunity. 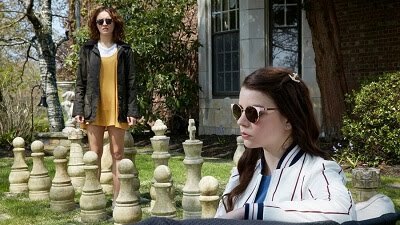 It’s an interesting and somewhat memorable movie. Now playing at the Paris Theatre and Regal Union Square. Read my review from yesterday. Only God Forgives (anti-recommended): Director Nicolas Winding Refn’s first film since “Drive” pairs him with Ryan Gosling again, but the result is far less impressive, a stylized showcase of ultra-violence that doesn’t have much of a point other than to provide visually disturbing images. 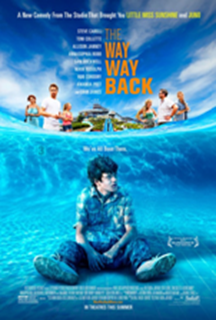 The Way Way Back (highly recommended): This winning comedy was one of my favorite films from the 2013 Sundance Film Festival. The screenplay by directing duo Nat Faxon and Jim Rash is a blast, and the film features a terrific ensemble cast that includes Steve Carell, Toni Collette, Amanda Peet, Rob Corddry, Maya Rudolph, AnnaSophia Robb, and particularly Allison Janney and Sam Rockwell. It’s hard not to like this one. Our Day Will Come (recommended): This offbeat story about two French redheads who set out for Ireland with hopes of being accepted there, starting fights with those they think have wronged them along the way, is an alluring and intriguing film with both literal and metaphorical values. 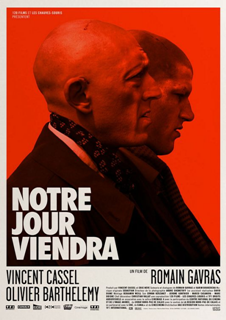 Vincent Cassel is particularly terrific as a psychiatrist with a penchant for causing a scene. Now available on VOD.